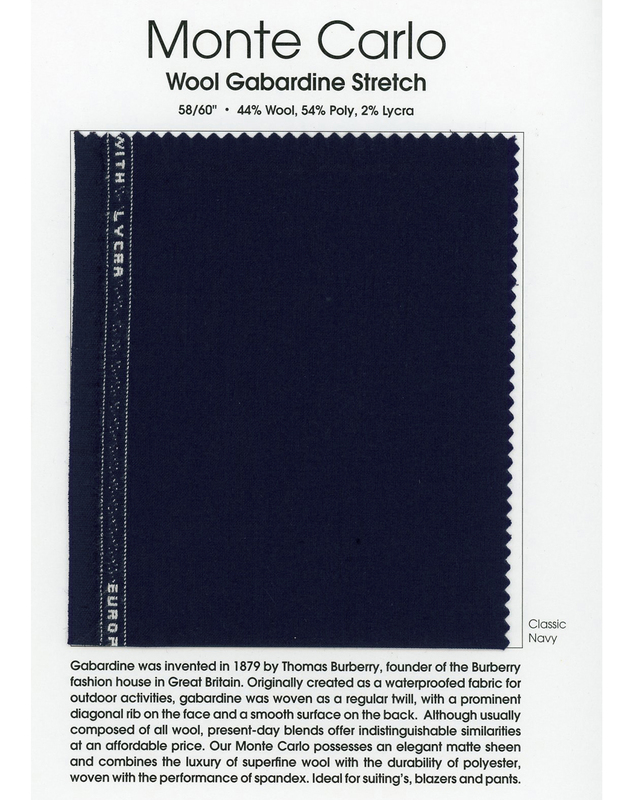 founder of the Burberry fashion house in Great Britain. 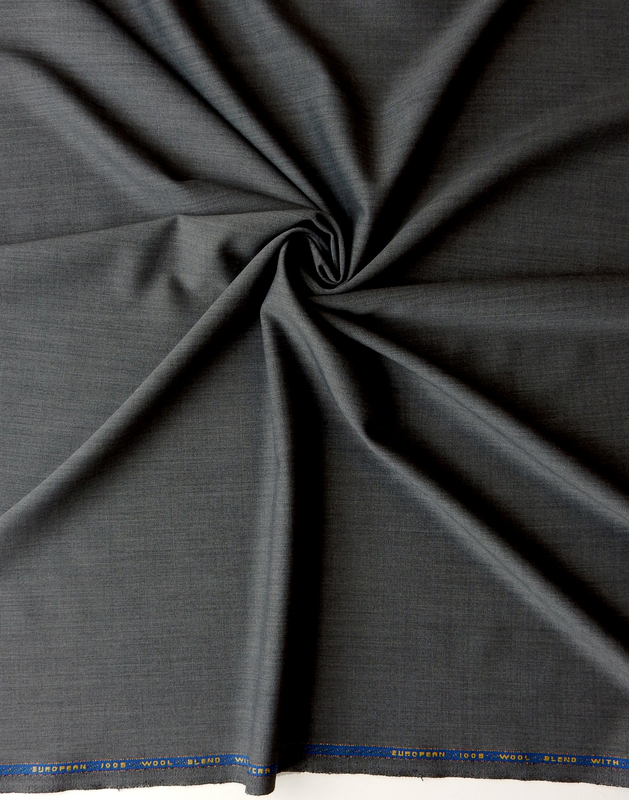 Originally created as a waterproofed fabric for outdoor activities, gabardine was woven as a regular twill, with a prominent diagonal rib on the face and a smooth surface on the back. 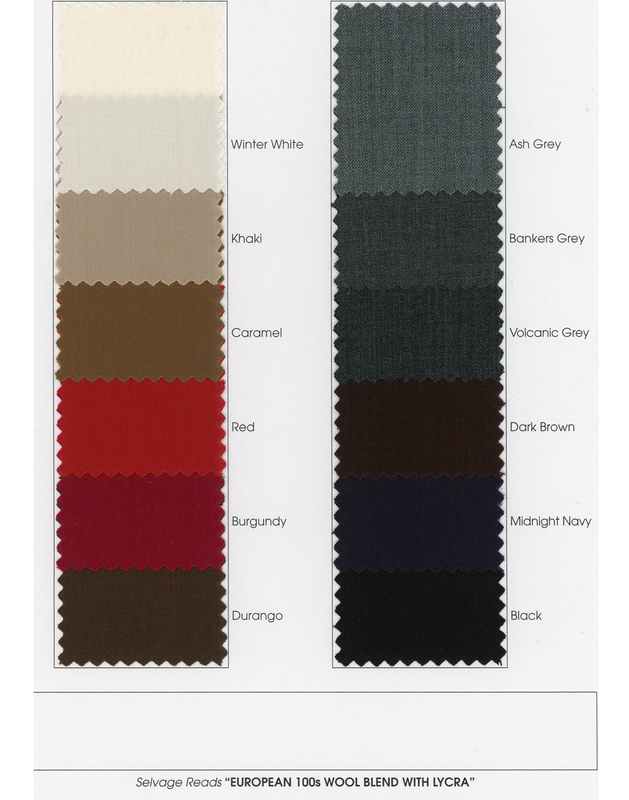 Although usually composed of all wool, present-day blends offer indistinguishable similarities at an affordable price. 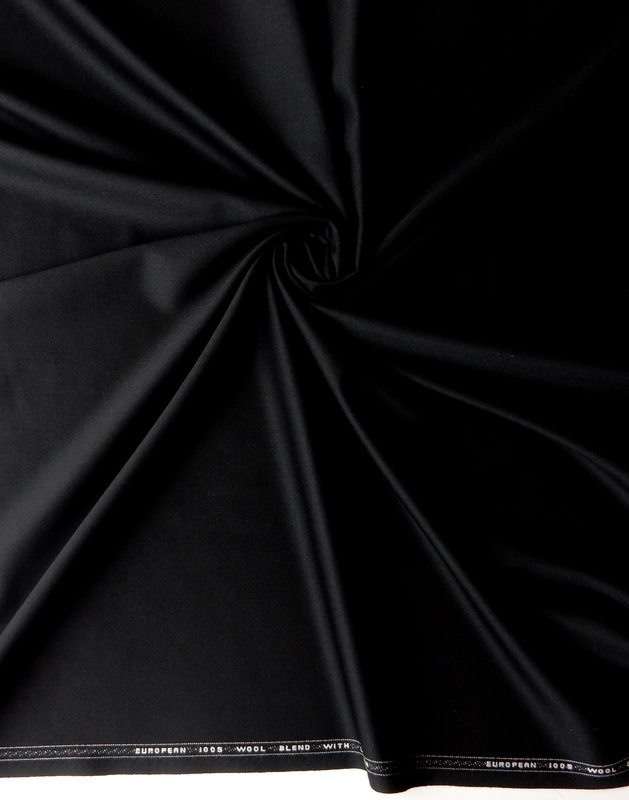 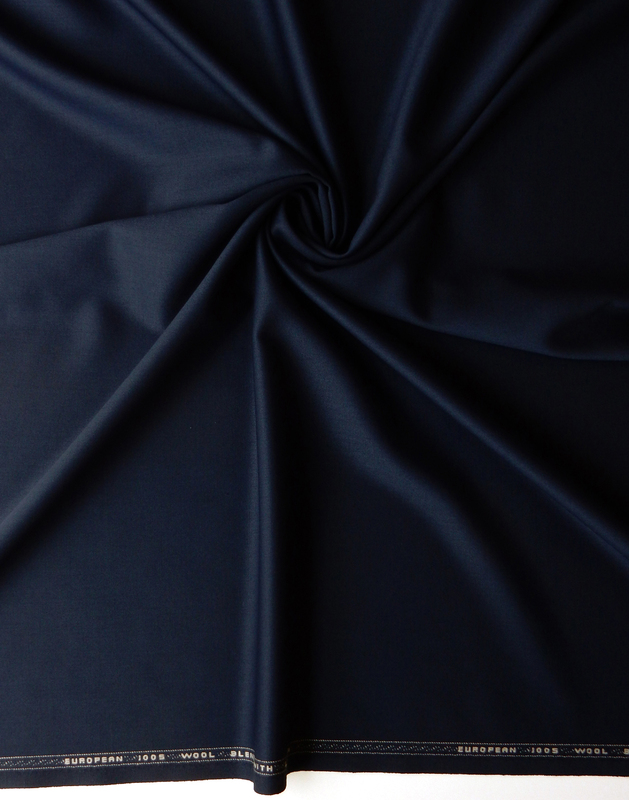 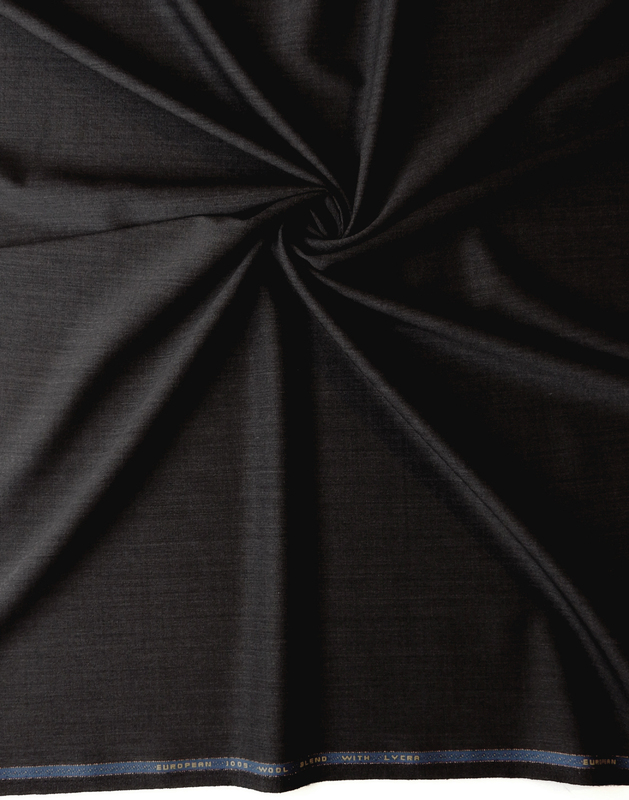 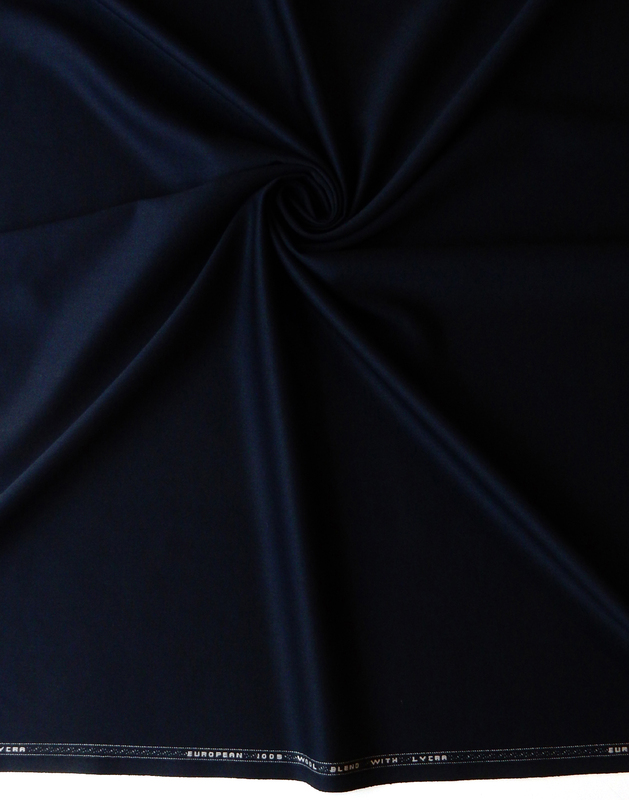 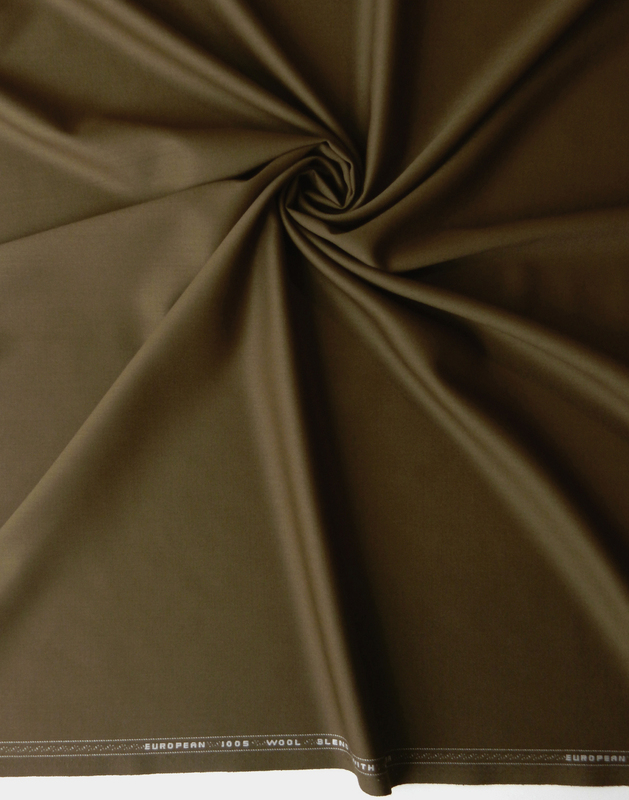 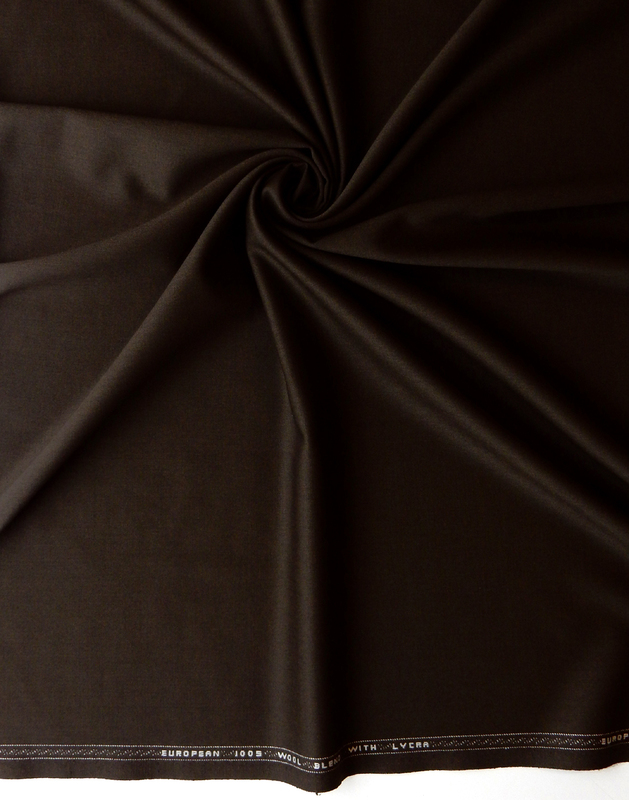 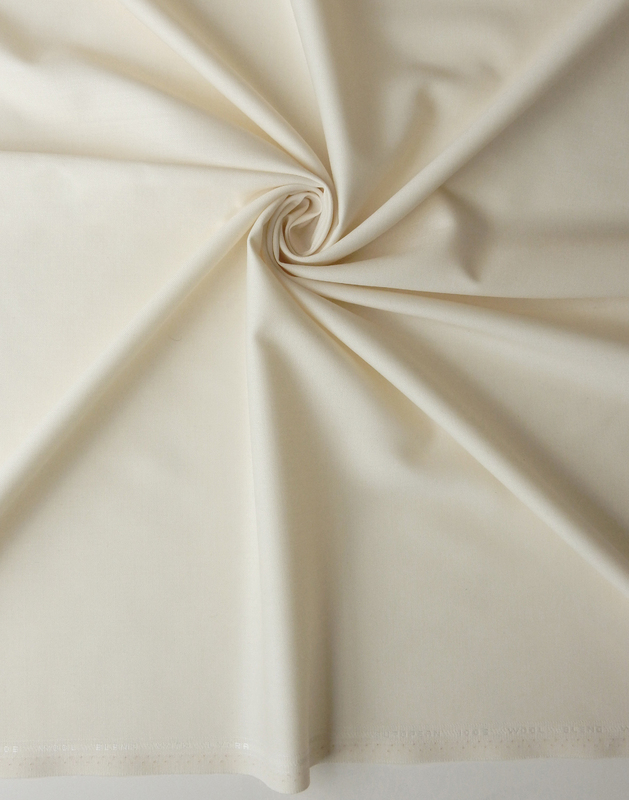 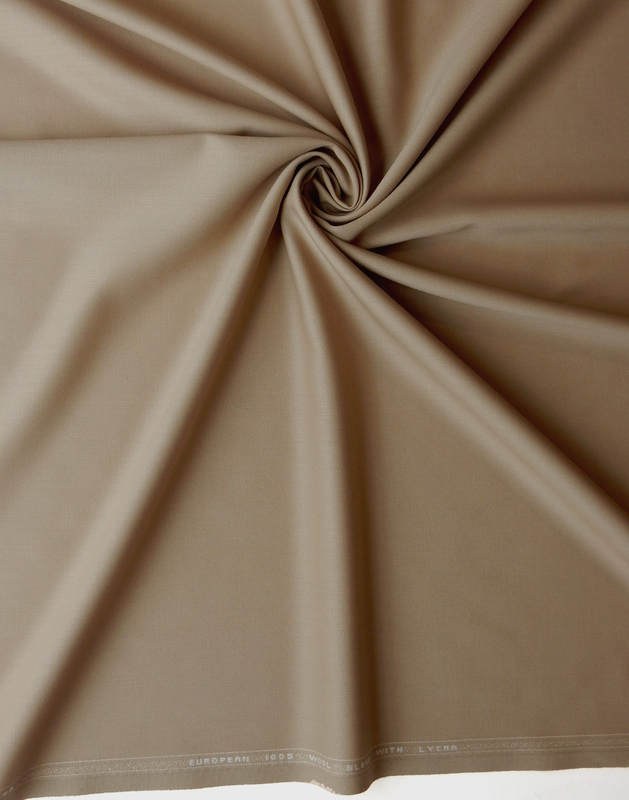 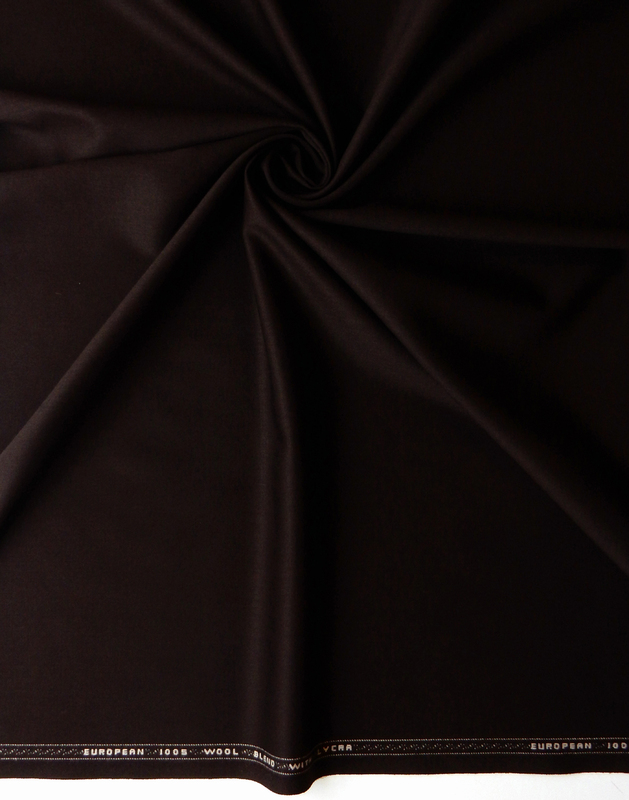 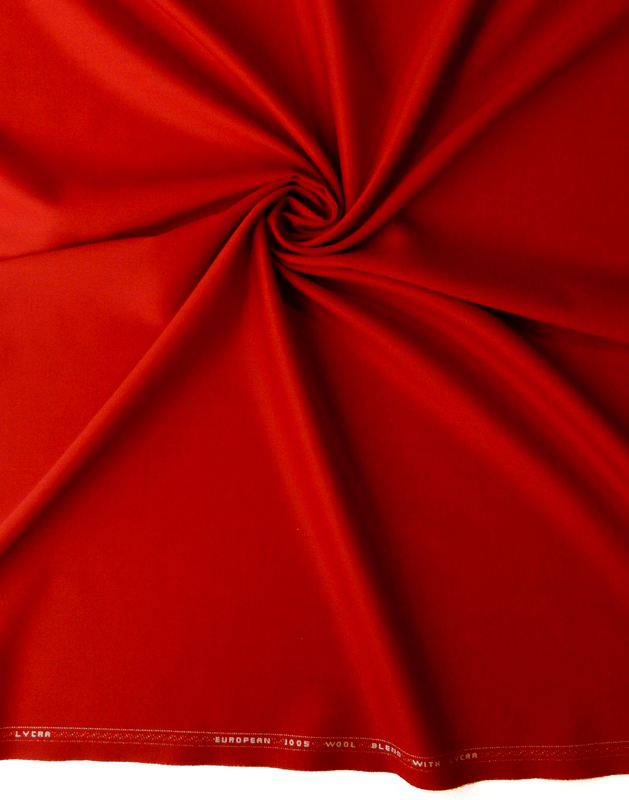 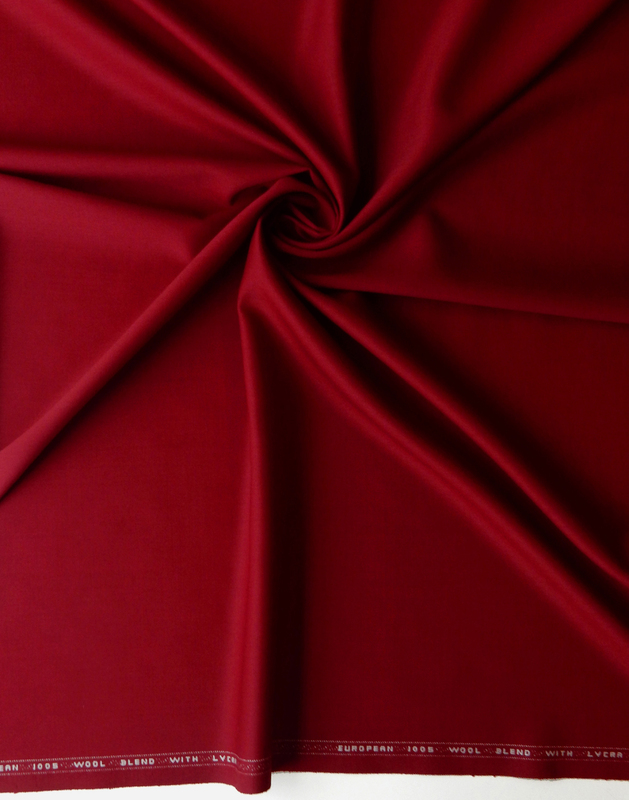 Our Monte Carlo possesses an elegant matte sheen and combines the luxury of superfine wool with the durability of polyester woven with the performance of spandex. 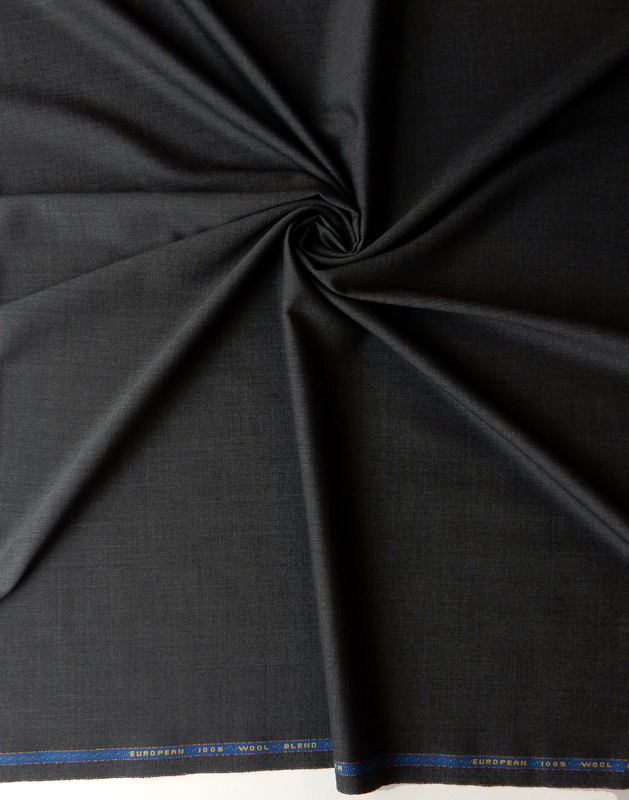 Ideal for suitings, blazers and pants.